Guy L. Grant was born in New Albany, Indiana. He graduated from Scribner High School in 1909, and subsequently entered Indiana University. While there, he majored in chemistry and graduated with the A.B. 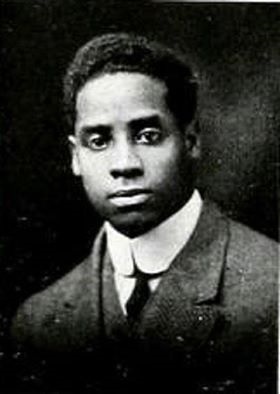 degree in 1915. In 1920 he received his D.D.S degree from Indiana Dental School; then a part of Indiana University. He served as a member of the Grand Board of Directors and was the fraternity's historian. He held memberships in several civic, professional and business organizations as he practiced dentistry in Indianapolis, Indiana.